The Labour Movement’s U Network packs in the power of affiliated unions and associations, U Associates (professional guilds and associations), U SME (SME bosses and HR personnel) and U FSE (freelancers and self-employed). Initiated in 2011 by the Labour Movement, U Associate is a key B2B programme designed to engage and support our working people through professional guilds and communities. With U Associate, we can come together to achieve greater Growth, forge stronger Relationships and open up new Opportunities. NTUC and its U Associates work with a sectoral focus in developing skills progression plans to prepare our PMEs to be future ready. Whether you are a professional guild or a community of like-minded working individuals, join us and take advantage of the dynamic ecosystem today that brings professionals from an array of industries together for future growth! With U Associate, we collaborate with professional associations to drive and achieve their vision through initiatives that are tailor-made to meet their needs. 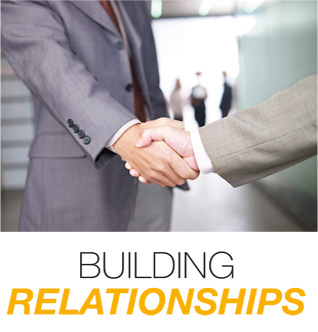 Relationships play a huge part in growing associations today. It is the bridge that allows associations to thrive in their ecosystems by leveraging on each others’ strengths and contacts. U Associate bridges connections between industry leaders and fosters mutual understanding to achieve common goals. 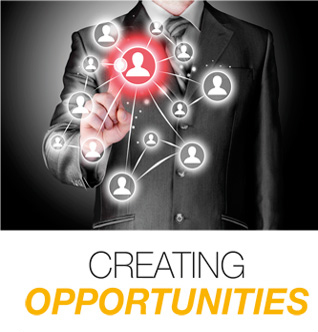 Tap into our growing ecosystem of professional networks and create greater opportunities when our resources combine. Together, we can align our goals with a shared purpose and be prepared for challenges of tomorrow. The Labour Movement is committed to the grooming of future leaders across professions. 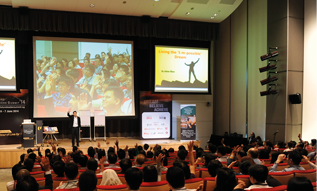 The inaugural sectoral programme – the Young Engineers Leadership (YEL) Programme was launched together with the Institution of Engineers Singapore (IES) in 2014. 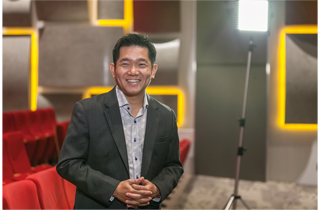 Also supported by NTUC’s Employment and Employability Institute (e2i), the programme aims to equip young engineers with the necessary leadership skills and technical knowledge to take their careers to the next level. So far, we have also partnered other U Associates to roll out similar programmes in accountancy, cyber security, human resource, landscape architecture, logistics, marketing, sales, as well as workplace safety and health. An opportunity for members to benefit from both your association and NTUC. Members enjoy 50% unfunded course fee support, capped at S$250 every year when they sign up for courses supported under UTAP. 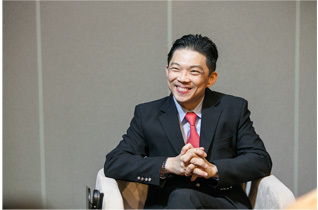 As a U Associate, you can take advantage of our diverse network of conference facilities across Singapore. In addition, a dedicated account manager will work hand in hand with you on joint programmes and other strategic initiatives. 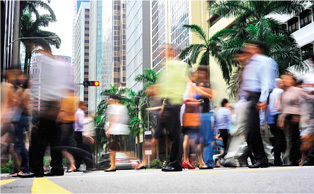 Widen your outreach and build relationships with NTUC’s network of unions, small and medium-sized enterprises, and freelancers and self-employed. 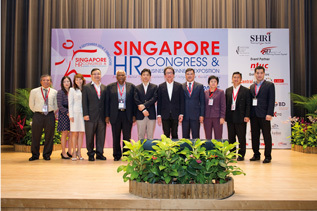 Through U Associate, members of professional associations such as the Singapore Human Resources Institute (SHRI) are able to keep abreast on the latest efforts by the Labour Movement and benefit from a greater understanding of workplace matters. Likewise, you can leverage the U Associate’s network of value of working with other professional guilds and communities to share ideas, resources and network to be future-ready. 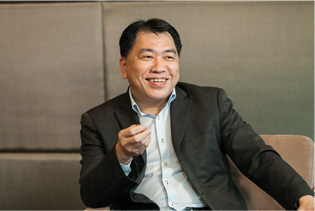 With strong connections to NTUC-related organisations such as NTUC’s e2i and the Ong Teng Cheong Labour Leadership Institute (OTCi), U Associate helps associations on their learning and development initiatives. Strengthen and deepen relationships between members and associations through engagement and networking sessions. Access to key Labour Movement leadership platforms such as May Day Rally and National Day Observance Ceremony alongside our tripartite partners. The Labour Movement, along with its tripartite partners, supports the U Associates to develop professional standards and career pathways to help our working people grow their careers, boost competencies and address mismatches between their skill-sets and employers’ needs. Members in your association can benefit through valuable networking opportunities within and across different sectors, opening up avenues for cross-pollination of ideas and cross-application of skillsets. With U Associate, you can be part of a larger network. Together, we can unlock new opportunities for your association and members. that spans different industries and brings together a diverse set of strengths. of whom 300,000 are PMEs. U Live, U Family, U Sports and more. serving more than 2 million customers such as NTUC FairPrice, NTUC Learning Hub, NTUC Income, NTUC Club, NTUC Health and more. 58 affiliated unions, two affiliated associations, and a growing ecosystem of U Associates and enterprise partners. 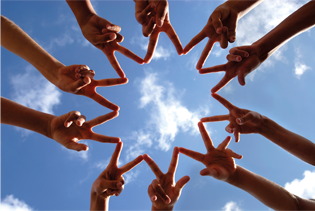 In the U Associate Programme, we believe in forging strong partnerships within our eco-system. Through events that target top leaders and memebers of the U Associate Partners and other industry players, we know that this leads to a synergy that will result in more ideas and in turn benefit the PMEs we serve. 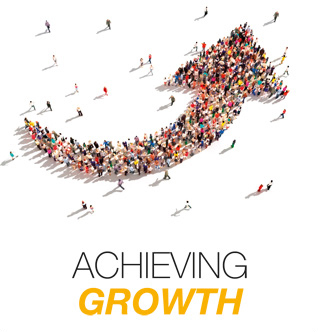 In the U Associate partnership, we form strategic alliances and leverage on our strengths to open up greater opportunities for both our associations and PMEs. Here at the Labour Movement, we’ve grown our network so as to better serve the needs of all our working people. From workplace protection to professional development, networking and cross-sectoral opportunities, we’ve got all your career needs covered. As an individual, you can also be a part of our U Network today! Contact our U Associate Account Managers today.